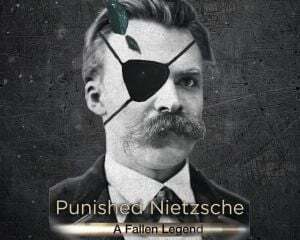 Community Blog by Punished Nietzsche // Work has been demanding, stressful and with a bunch of corporate mails, meetings and hoops to jump to get what you need.... and i love it. It's so different from my last one, the one i didn't had to do anything besides "sit there and wait for lunch"
Work has been demanding, stressful and with a bunch of corporate mails, meetings and hoops to jump to get what you need.... and i love it. It's so different from my last one, the one i didn't had to do anything besides "sit there and wait for lunch"